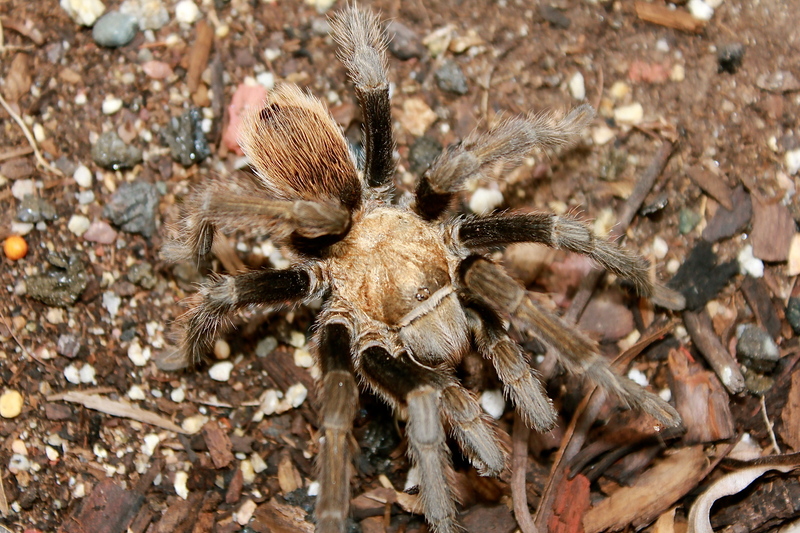 I find tarantulas just fascinating with their many hairy legs, their gracefulness and their size. One of these fine specimens graced me with his presence in my yard this morning. 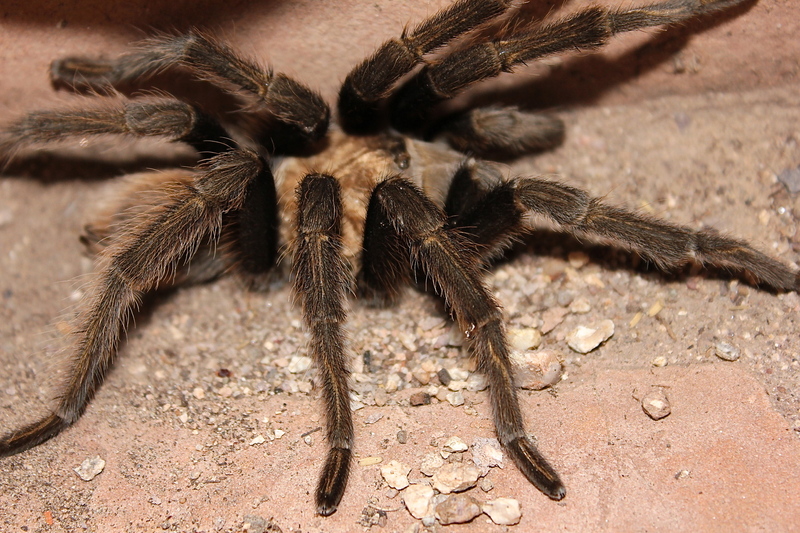 This entry was posted in Photography and tagged Arizona, nature, photography, quotes, tarantula. Bookmark the permalink. I love these animals and love seeing them around the house, but not Joy!